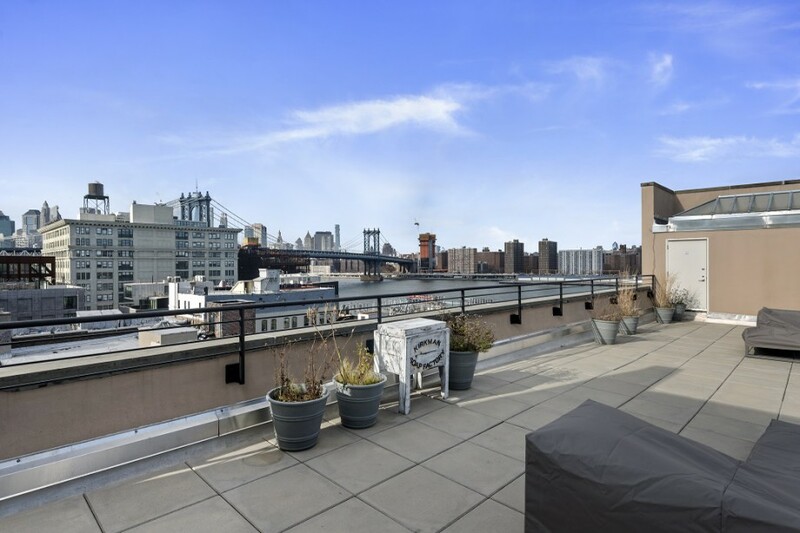 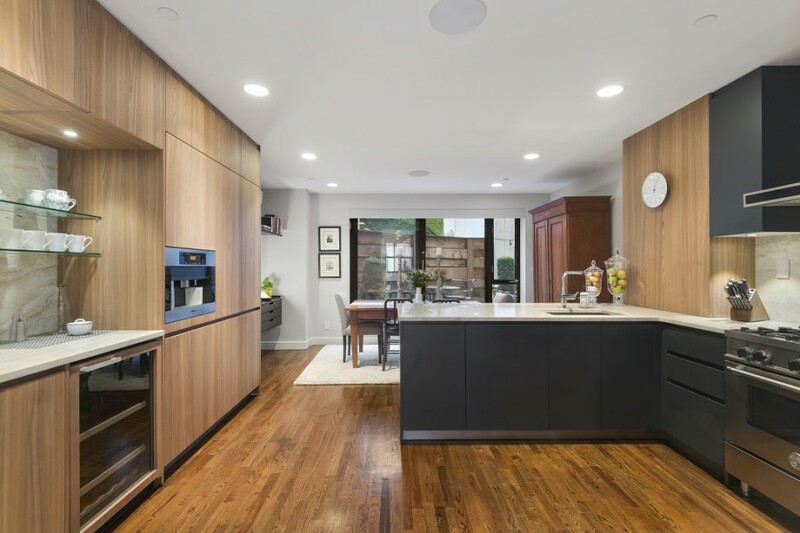 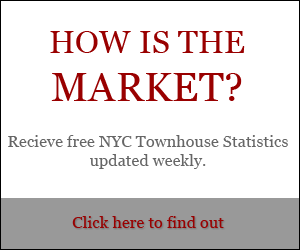 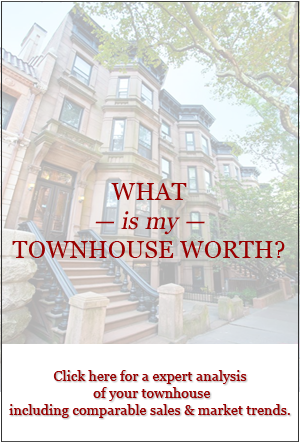 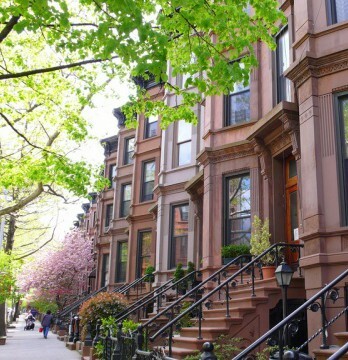 Are you a fan of new construction but don’t want to miss out on the classic townhouse vibe?Look no further than 41 Bridge Street in Brooklyn! 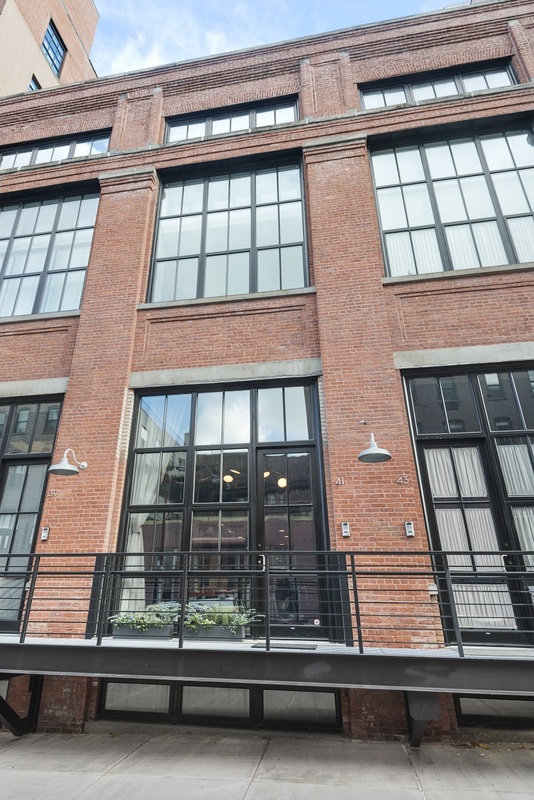 Steps from the Manhattan Bridge along the cobblestone streets of Dumbo lies 41 Bridge Street. 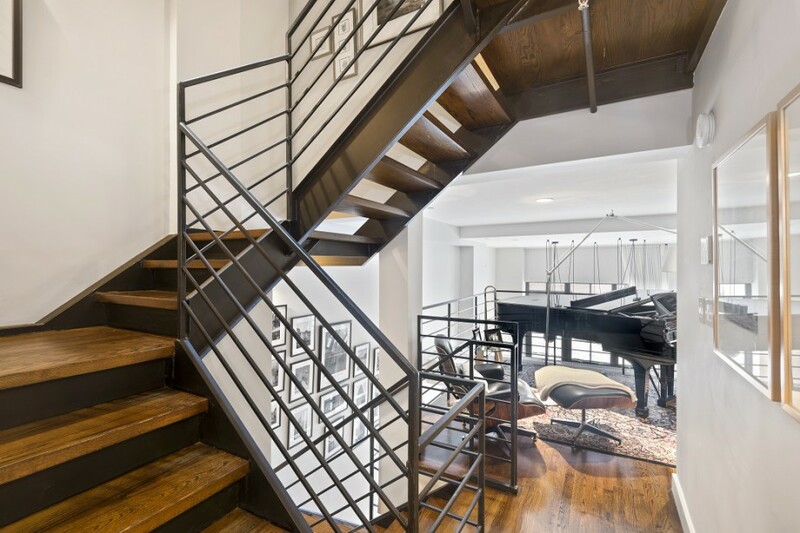 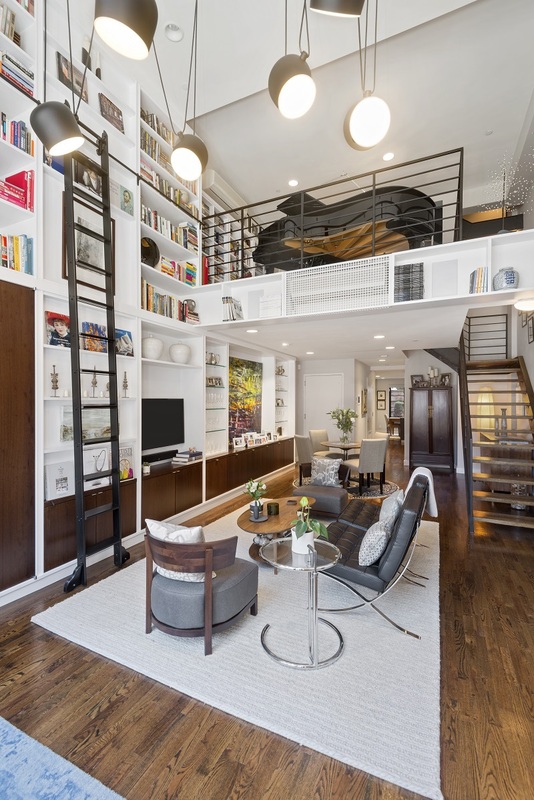 A mix of industrial materials from an old soap factory and chic, loft-like style, this 4-story elevator townhouse is an elegant residence for those who want luxury condo amenities combined with the privacy of owning their own home. 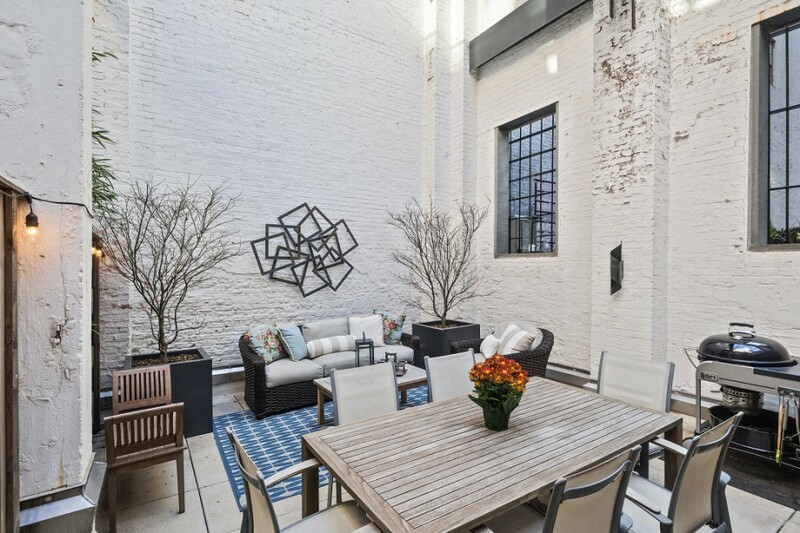 See our full Feature Sheet for details, and watch this great video on the history of the old soap factory turned luxury condo!